Namaste is an ayurvedic term meaning “The spirit in me honors the spirit in you”. We selected this term as the name of our studio because it describes how we run our practice. Our passion lies in the deep belief in the mind/body/spirit connection; and this is evident in all of our spa treatments. 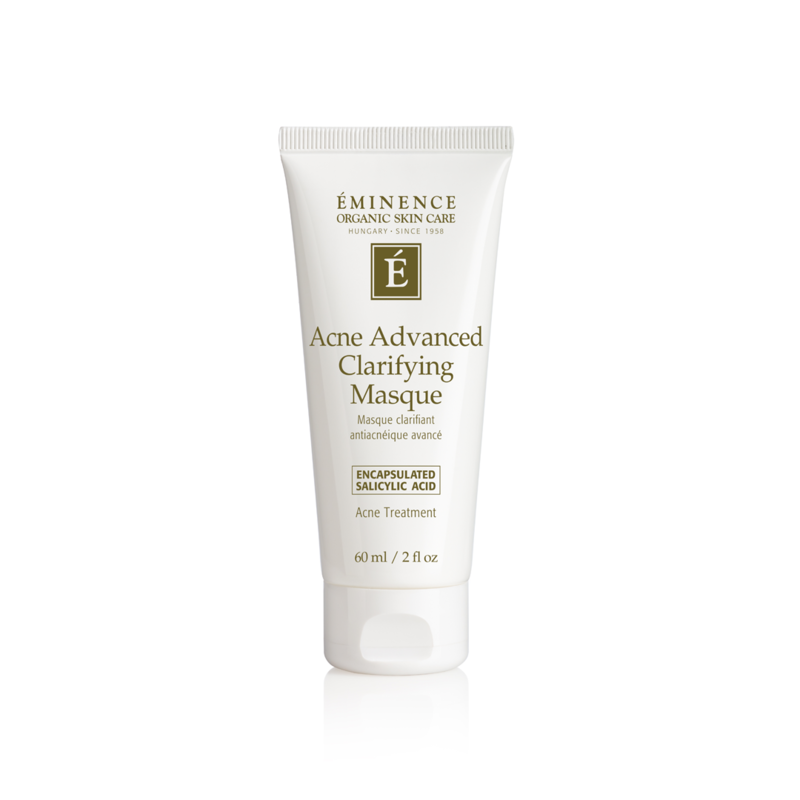 Introducing the Eminence Organic Skin Care Acne Advanced Treatment System: Our 28-day organic solution to treat and prevent moderate to severe acne. News & Skin Care Advice! 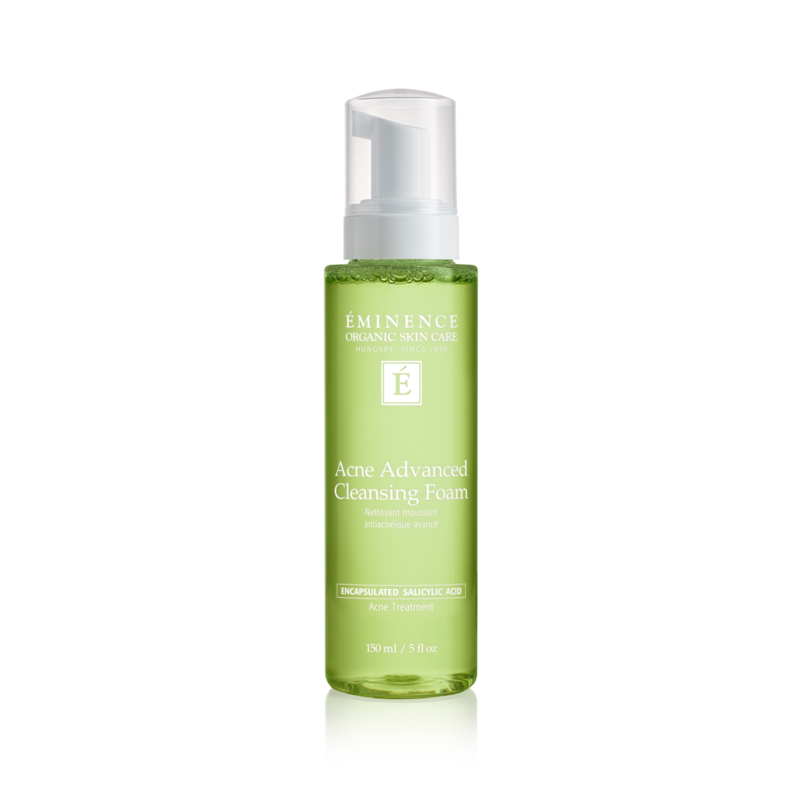 Using a combination of time-released encapsulated salicylic acid and powerful natural botanical actives, the Acne Advanced Treatment System addresses skin conditions associated with acne and proactively prevents future breakouts, naturally. 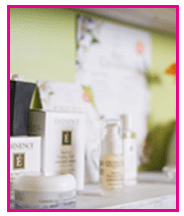 Have a skin or spa related question?